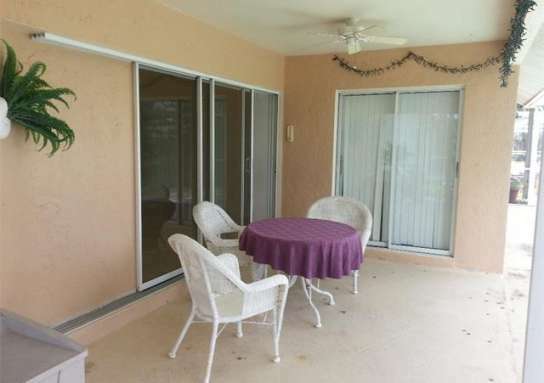 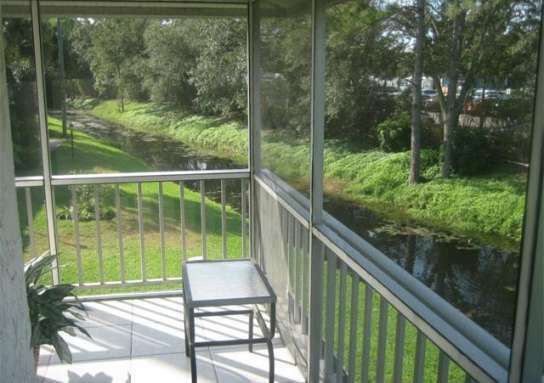 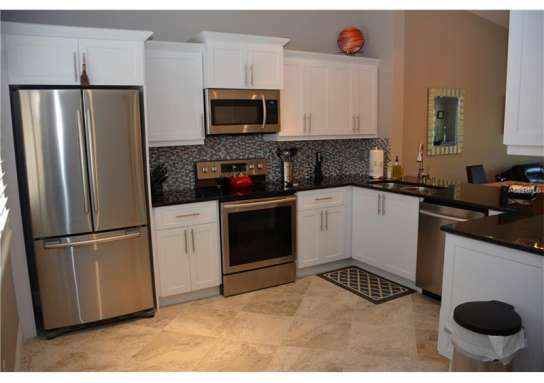 Super cute 2 bedroom 2 bath condo at Abaco Bay in Naples. 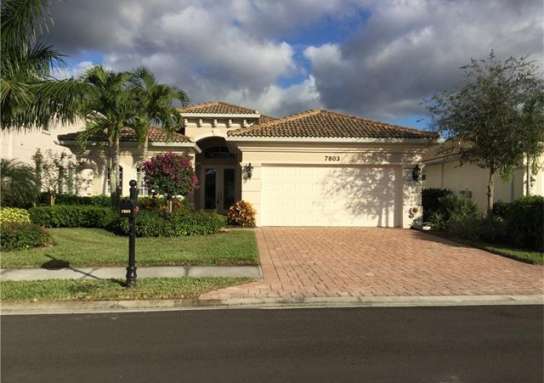 Close to downtown, shopping, dining, and the gorgeous beaches of Naples. 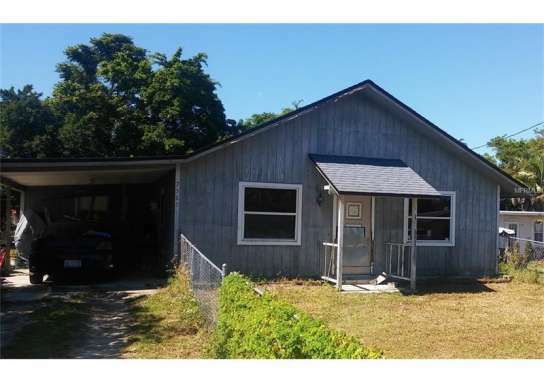 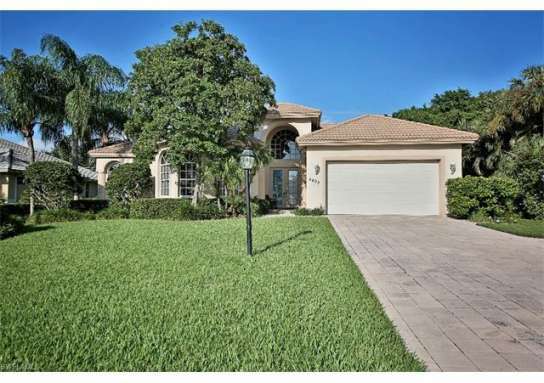 Home near 4629 Bayshore DR J5, Naples, FL 34112 have a median list price of $657,000. 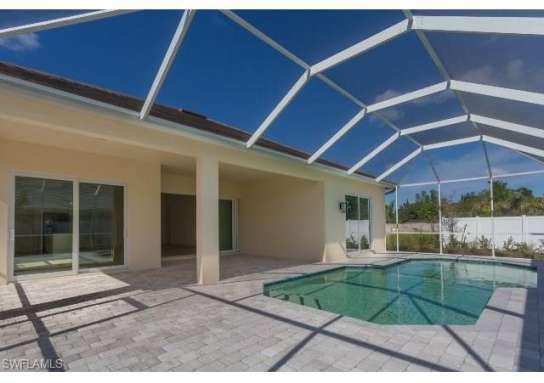 There are 218 homes with pools near 4629 Bayshore DR J5, Naples, FL 34112. 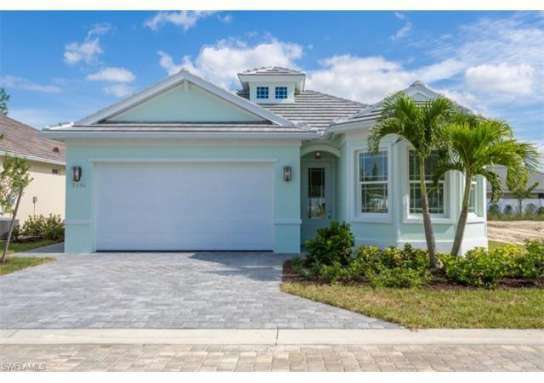 The median home price of affordable homes around 4629 Bayshore DR J5, Naples, FL 34112 is $307,716.